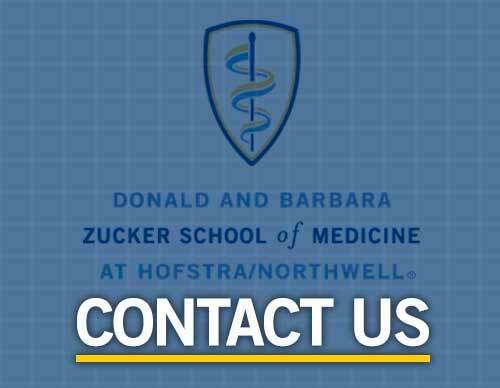 The Budget Office is responsible for the development, implementation and monitoring of the Zucker School of Medicine's fiscal operations. The functionality of the office includes, budgeting, accounts payable, reimbursement protocols, check request preparation and distribution, competitive bidding process, as well as purchasing and maintenance of adequate supplies. The Budget Office operates under the direction of the Office of Operations.